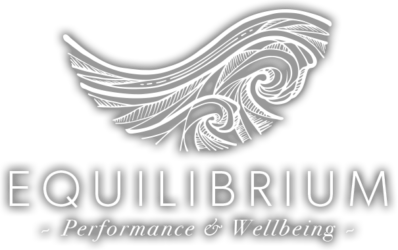 Ruth Martin, Sports and Restorative Massage Therapist (BTEC L5) presents EQUILIBRIUM – a one stop Massage & Bodywork operation to optimise your body and mind’s performance and wellbeing, whether for mountain sports or everyday life. Every body is different and Ruth Martin’s massage treatments are adapted uniquely to you, whether you want a technical sports massage, total relaxation treatment, deep tissue massage, myofascial therapy or hot stone massage. In-home massage, as well as Performance & Wellbeing packages featuring yoga, mindfulness, nutrition & fitness, is offered in the privacy of your home, chalet or hotel anywhere in the Chamonix valley.